Unbelievable flip opportunity in the heart of Lake Shore. Curb appeal galore. 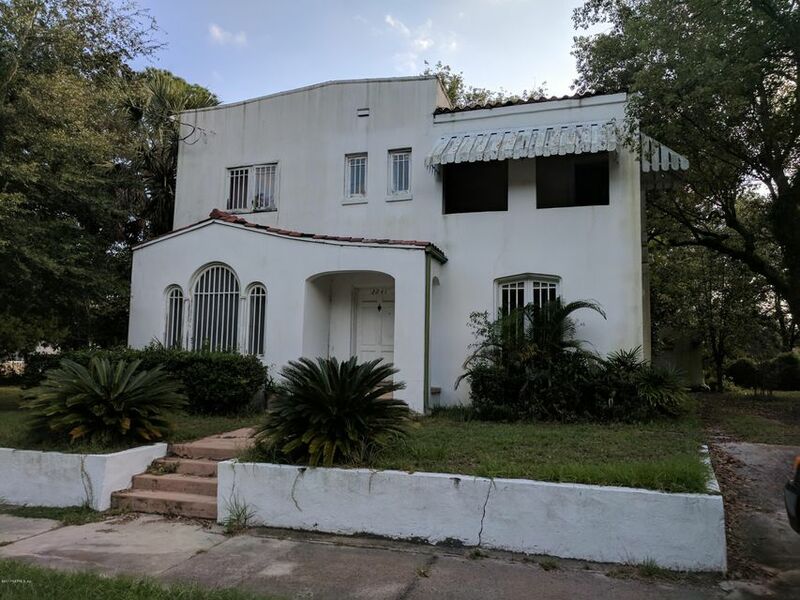 Property needs renovation and is priced to sell quickly! Lot is 60 x 140 (other lots are not included at this price). Cash or hard money only. This home has been on the market since Dec 13,2017. Courtesy of KELLER WILLIAMS REALTY ATLANTIC PARTNERS SOUTHSIDE.